We’ll start the visit of this fast-paced and bold city strolling on its active streets; visit the city Cathedral and the Simón Bolivar square and its famous inhabitants: the arboreal or green iguanas that enjoy the attention provided by locals and visitors. It is one of the best ways to get to know the real Ecuador, the country lifestyle, one of the most special wonders of this little but magical realm. 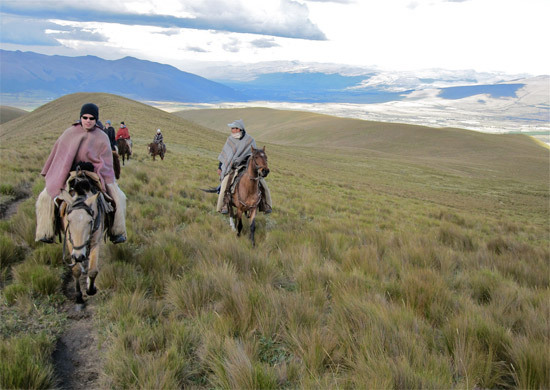 The mountainous topography of the Ecuadorian Andes, combined with the natural existent wonders such as volcanoes, lakes and forests, plus the ethnical component, creates the right atmosphere for a wonderful horseback riding experience. Our trips intend to show visitors the remote and unique countryside landscapes, by following small trails used by locals. Through small hidden villages, lush farming areas and breathtaking views. Our trips range from beginners to experienced riders, but in all of them you must like horses, have some degree of fitness, and most important, to have self confidence. Our horses are well trained and are used to carrying passengers with different skills. Some are very calm for those with little experience and some are hot blooded for riders in the quest for the adrenaline rush. For our trips we use different family hacienda facilities for accommodation. Each one has its own enchantment, its own natural ecosystems and unique traditions. Some are ancient from colonial times, others are located on the skirts of volcanoes, some are surrounded by forest and wonderful natural landscapes and others are modern with beautiful decoration. However the common trait amongst all of them, is the fact that are very comfortable, charming and welcoming for visitors that would enjoy to experience the Ecuadorian countryside lifestyle feeling at home. Please check our Horseback riding tours to find the options that will suite your requirements. Taylor made tours are possible, please contact us. 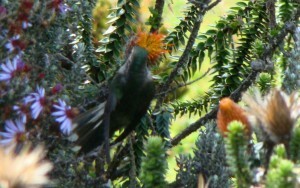 Ecuador is without any doubt a must-see destination for bird-watchers. Currently 1640 distinct species of birds have been registered. That is 17% of the birds in the whole planet, in an area the size of the United Kingdom. 80% of the birds that exist in Brazil can be found in 3% of Ecuador’s territory. Those and other relevant facts rank Ecuador first in the world for holding the largest concentration of birds, according to the number of bird species per area unit. 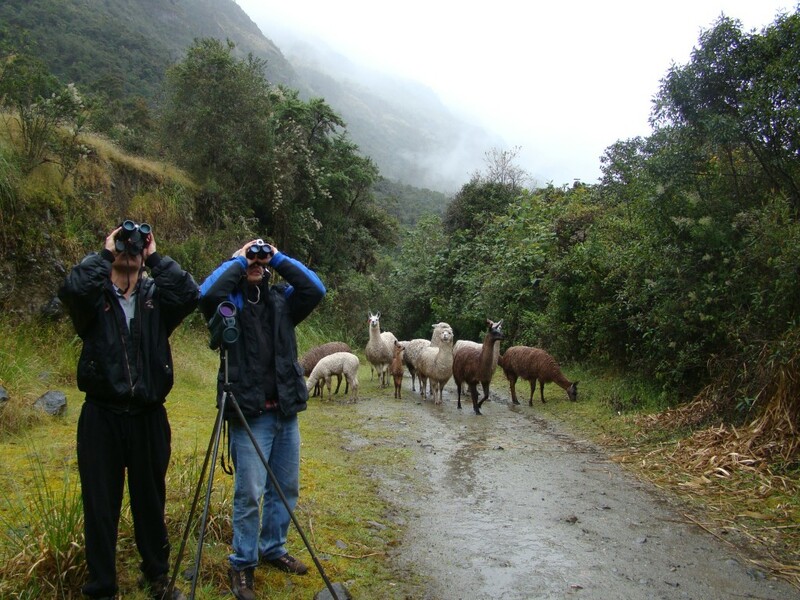 Additionally we must take into consideration the fact that in Ecuador you can bird-watch all year – round, attributes enough to call it “The birds’ country”. 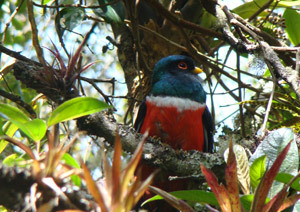 The northwest Chocó and the southwest Tumbesian Regions on the Ecuadorian lowlands, have the largest number of native species according to studies carried out by Birdlife International. 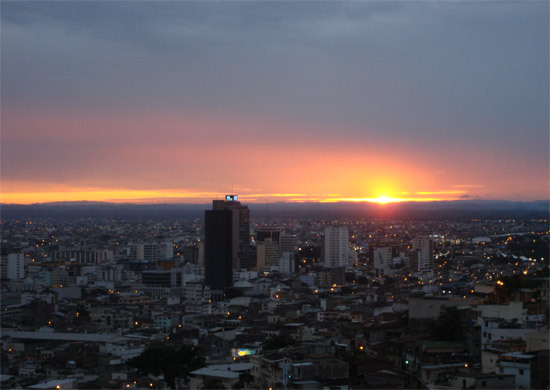 There are several bioregions in Ecuador, each one with its own natural features that have resulted in unique adaptations and the evolution of a wide range of species. 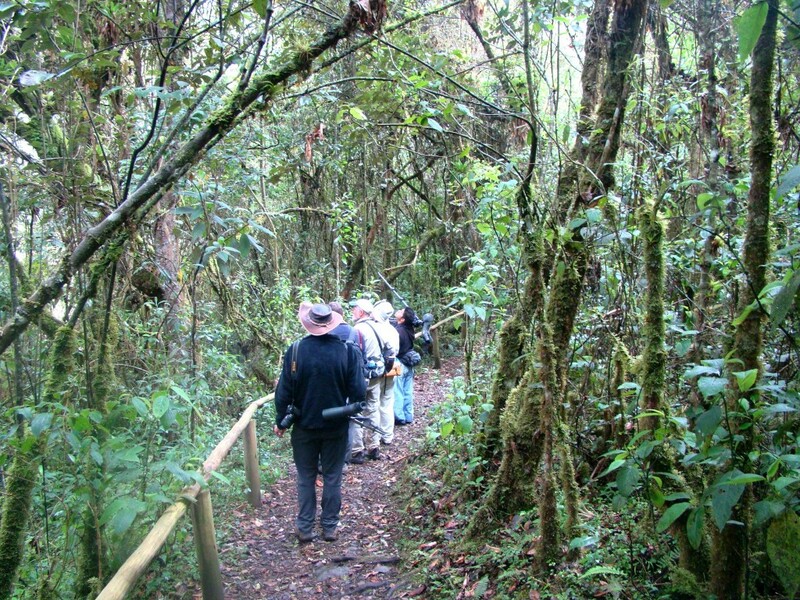 The various different habitats found in Ecuador are: lowlands coastal forest, mountain forest in the eastern and western Andes, dry forest, mountain scrub and páramo (moorlands), and the Amazon rain forest. Plus Galapagos, being a bird-world on its own. All meals (in one day trip lunch and snack) in multi days trip 3 meals a day and snacks and limitless pure water. Bilingual guide specialized in bird watching. Anything not acknowledged on the “all programs include” paragraph.